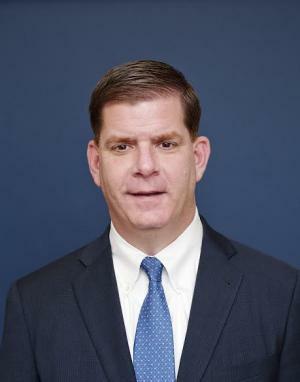 Our Association has maintained a very close relationship with Marty Walsh dating back many years to when he was first elected to the House of Representatives. There has never been any doubt that public retirees are of great importance to him. With so many of our members reliant on the decisions made at the local level of government, it is incredibly important that we have municipal leaders like Mayor Walsh leading by example. Since taking office in 2014, Marty Walsh has helped secure a six-year agreement locking in health insurance rates and benefits. Unlike what we have witnessed in other communities, Boston did not balance its budget on the backs of retirees. This summer the Boston Retirement Board, with the support of Mayor Walsh and the City Council, increased the COLA base by $1,000 to $14,000 – without the need to hinder the City’s pension funding schedule. 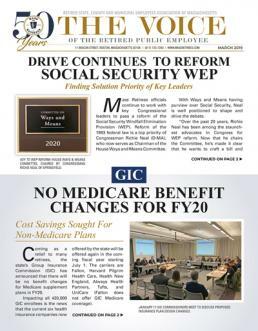 In fact, Boston remains on track for full pension funding by 2025!